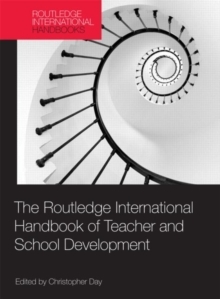 The International Handbook of Teacher and School Development brings together a collection of research and evidence-based authoritative writings which focus on international teacher and school development. Drawing on research from eighteen countries across seven continents, the forty chapters are grouped into ten themes which represent key aspects of teacher and school development: Issues of Professionalism and Performativity What Being an Effective Teacher Really MeansReason and Emotion in TeachingSchools in Different CircumstancesStudent Voices in a Global ContextProfessional Learning and DevelopmentInnovative PedagogiesSchool Effectiveness and ImprovementSuccessful Schools, Successful LeaderProfessional Communities: their practices, problems & possibilitiesEach theme expertly adds to the existing knowledge base about teacher and school development internationally. 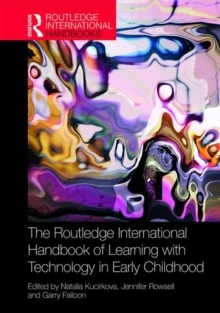 They are individually important in shaping and understanding an appreciation of the underlying conditions which influence teachers and schools, both positively and negatively, and the possibilities for their further development. 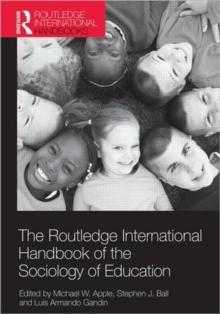 This essential handbook will be of interest to teacher educators, researchers in the field of teacher education and policy makers.